Now Boarding: AS9100 Certification | KLH Industries Inc.
On Friday, July 9th, the National Air Traffic Controllers Association estimates 87,000 flights took to the skies. One take off overlooked, however, was the take off of AS9100 at KLH Industries, Inc.
AS9100 is a quality certification aimed at manufacturers for the aircraft and aerospace industry. AS9100 fully incorporates ISO 9001:2008, and thus is considered to be an extension of an ISO quality system. During internal auditor training, the trainer described AS9100 as "traceability on steroids." In the world of AS9100, a faulty component can not only be traced back to the manufacturer or the process, but to the technician that operated the work center, the work center that machined the material, and the foundry that certified the material's conformance. KLH has been adapting it's quality management system since December, which, after only two minor nonconformances, is now certified to AS9100 Rev. B (at the time of audit, the accrediting body was not prepared to audit to Rev. C). 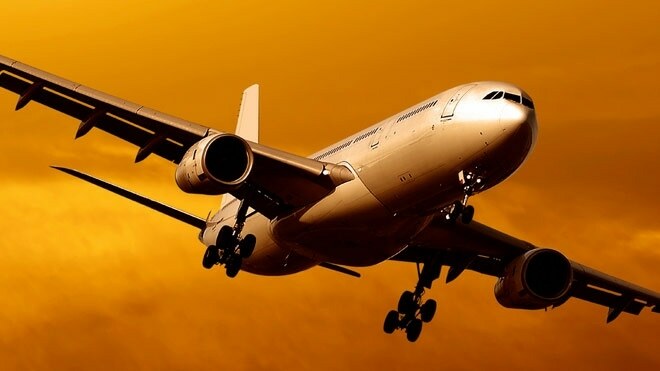 With the advent of AS9100, KLH provides all of the documentation necessary to satisfy the even the largest aerospace and aircraft manufacturers: first article inspection reports, customer-approved control plans, and certificate of conformances to name a few. Not all customers, however, require an AS9100 level of quality. KLH offers manufacturing with different levels of quality assurance, depending on the project requirements. When asked about the difference between ISO and AS9100, CNC Business Unit Manager Steve Cruz eloquently responded, "the quality is still the same...but the documentation is different." AS9100 opens new and exciting avenues, launching KLH into an innovative industry that has been described as "a great fit for KLH." As one customer in the aerospace industry attests, "[KLH] is in our list of vendors and we will be contacting you for work in the future. We have various other parts to produce over the upcoming months, some of which will need your precision and equipment." No matter what part KLH manufactures, the possibilities will touch the sky.